Friction coefficient table for various material pairs in atmosphere and vacuum (see the definition of friction coefficient) is shown below. The data was collected from various sources [1,2,3]. 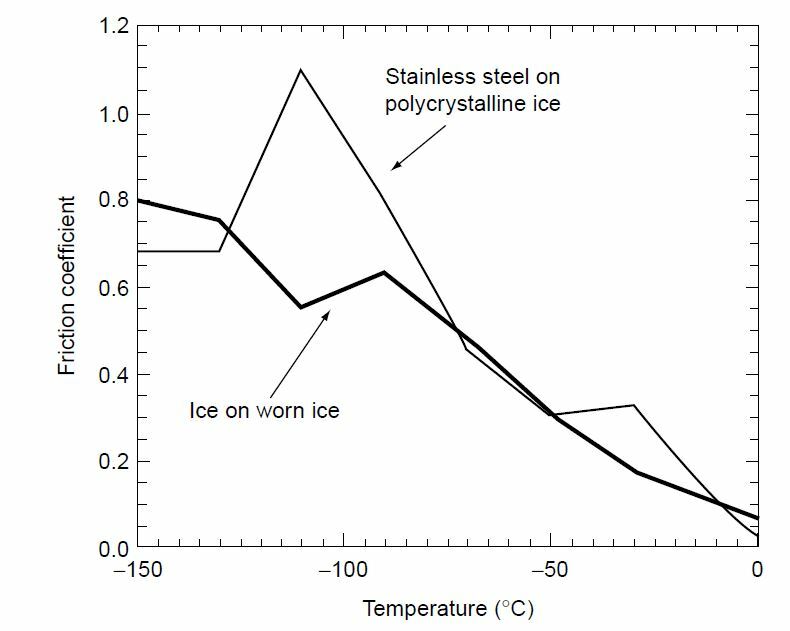 Depending on pressure, temperature, and the conditions of formation, ice can take on any of at least eight allotropic forms, the largest number for any known substance. These changes impact the friction coefficient behavior, as shown in the figure below. 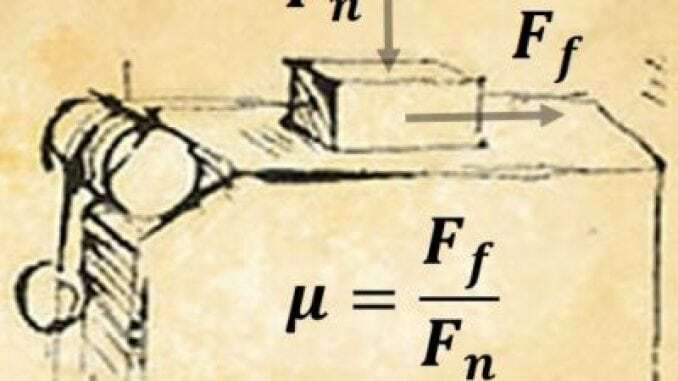 In fretting, friction coefficients are different for the same pairs of materials due to changes in friction mechanisms. These tables include some data for commonly used materials.
. Mechanics and Physics of Precise Vacuum Mechanisms, E.A. Deulin, V.P. Mikhailov, Yu.V. Panfilov, R.A. Nevshupa.